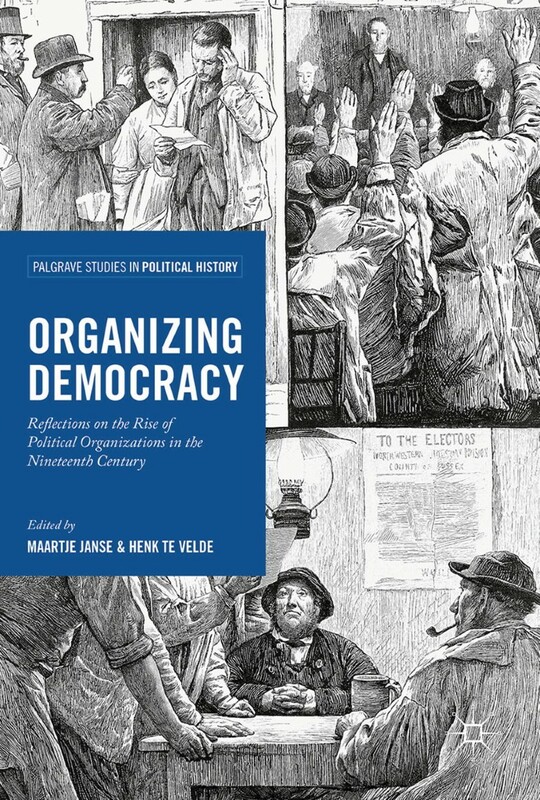 In Organizing Democracy: Reflections on the Rise of Political Organizations in the Nineteenth Century Maartje Janse and Henk te Velde bring together a group of scholars (most of them political historians) to reflect on a phenomenon that is too often taken for granted: political organizing. The chapters of this book cover a wide range of case studies, from British petition campaigns to radical organizations in New York. Legal scholar Kevin Butterfield analyses the legal protection of membership rights in the early United States, while Nicolas Roussellier reappraises the ‘failure’ of political parties in Republican France. Together, the contributors explore the new types of political organization that emerged in Western Europe and the United States during the nineteenth century, from popular meetings to single-issue organizations and political parties. The development of political organization has often been described as a movement towards democratic representation or political institutionalization. This book challenges the idea that the development of ‘democracy’ is a story of rise and progress at all. It is rather a story of continuous but never completely satisfying attempts at interpreting the rule of the people. Taking the perspective of nineteenth-century organizers as its point of departure, the authors show that contemporaries hardly distinguished between petitioning, meeting and association. The attraction of organizing was that it promised representation, accountability and popular participation. Only in the twentieth century did parties become reliable partners for the state in its ambitions to avert revolution, manage the unpredictable effects of universal suffrage, and reform society. This book analyzes the parties in their earliest stages, as just one type of civil society organization that did not differ much from other types. The promise of organization, and the experiments that resulted from it, deeply impacted modern politics. 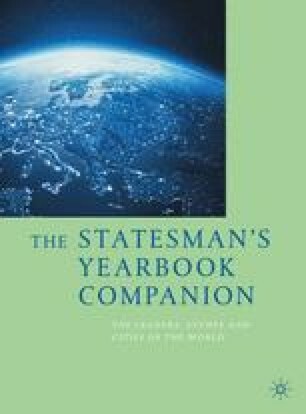 This is the first volume of a new book series: Palgrave Studies in Political History—edited by Maartje Janse and Henk te Velde along with Hagen Schulz-Forberg (Aarhus)—which sets out to offer transnational accounts of new political history that connect institutional history with popular history. Maartje Janse and Prof. Henk te Velde both lecture on Dutch history at Leiden University, Netherlands. Their most recent publications include books and articles such as: Passion and Reason: Modern Parliaments in the Low Countries, 2016; ‘Holland as a little England’? British Anti-slavery Missionaries and Continental Abolitionist Movements in the Mid Nineteenth Century, 2015. Organizing Democracy: Reflections on the Rise of Political Organizations in the Nineteenth Century. Published by Palgrave Macmillan 2017.